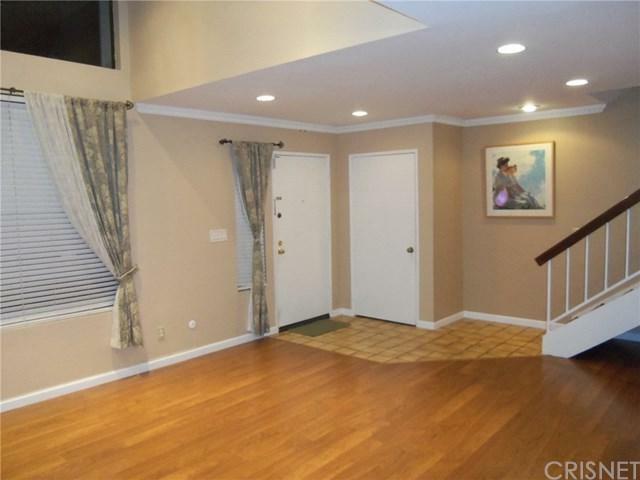 Upgraded townhome in a wonderful complex with Las Virgenes schools. 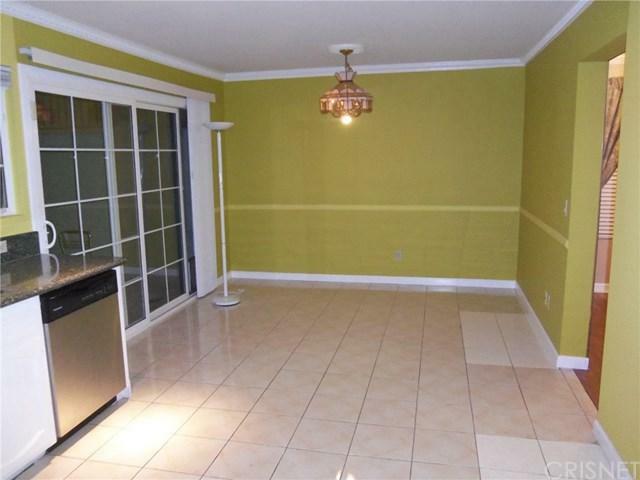 Two bedrooms, 2.5 baths with 1,332 square feet of living space. Wood floors, smooth ceilings and recessed lighting. 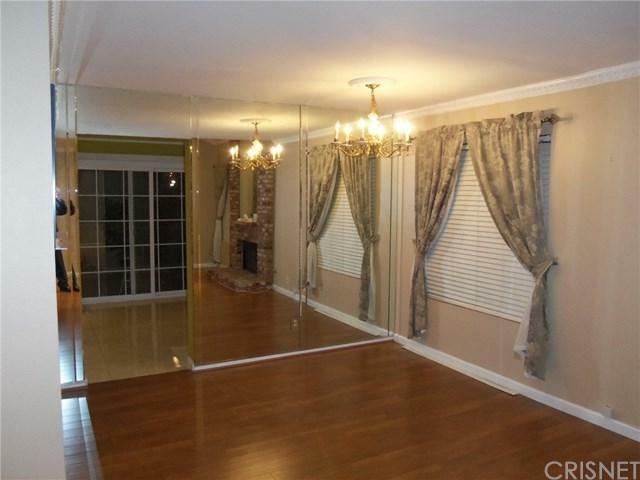 Huge Master with en-suite bath and plenty of closet space. Washer and Dryer are included. Cozy Living Room with fireplace. This is an end unit and there is plenty of windows and natural light. There is a private 2 car garage. HOA amenities include pool and jacuzzi. 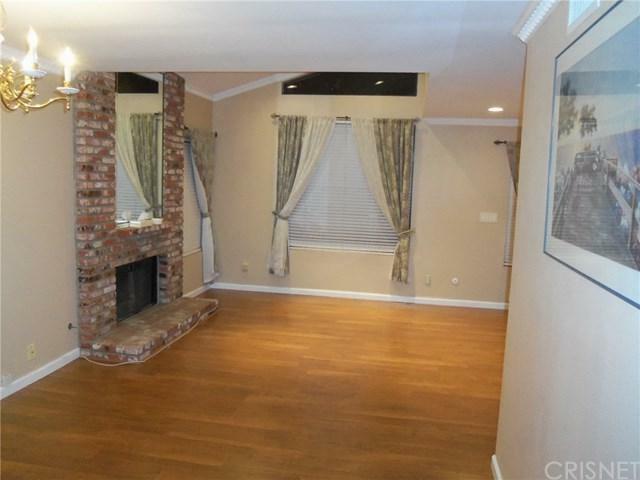 Great neighborhood with park and hiking trails within walking distance. There is also shopping and restaurants close by. Sold by Larry Keller of Coldwell Banker Residential Brokerage.